SPECIAL OFFER! New students receive the first month free with the purchase of a $35 uniform. We teach the Korean Martial Art of Tang Soo Do, which heavily incorporates high kicks and accurate strikes. Classes are structured and disciplined, tempering students to become successful at home and in school. 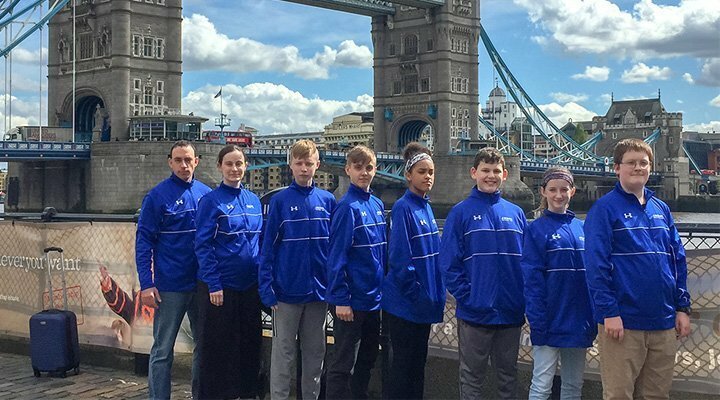 At higher levels, our students have amazing opportunities to compete at various international competitions. We are located in Valley Township, teaching martial arts to students in the Coatesville and the surrounding areas. Our classes are for children and adults, from five years old and above. Younger students that are between 5 and 6 years old are recommended to train once per week, while older students should be training twice per week for the best retention of material. No experience or athletic skill is necessary to begin training in a martial art. Our students are all unique, varying from struggling with ADHD and behavior problems to natural born athletes. We treat each student the same, but instruct them in the way they will learn best. Martial Arts taught properly teaches discipline, fitness, self-defense, and courage. Our traditional teaching methodology enforces these principles with a disciplined and structured environment that focuses on teaching Martial Arts, not games and horesplay. 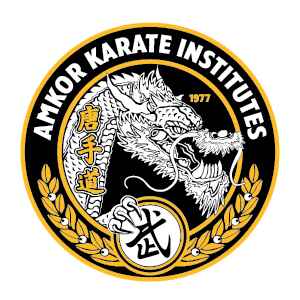 For more reviews about AmKor Karate of Coatesville, visit our Facebook page. A world class Karate Institute with a rich history. The owner & head master Scott is a world class instructor and leader. Master Campagnini the Coatesville master is a skilled trainer. He has an exceptional ability to discipline, teach and create the perfect environment. The retention rate is off the charts. My son has grown exponentially with this wonderful organization. A true family. The next available testing is Saturday, June 8th dressed and on the floor before 9:15 AM.